Standing out in crowded inboxes can be difficult, but it's not impossible. Remember how exciting it used to be to hear “You’ve Got Mail!”? Nowadays, that kind of excitement is elicited by seeing “0 Unread Emails.” The good news is you have the power to shift your recipients’ perspectives and actually make them want to hear from you. 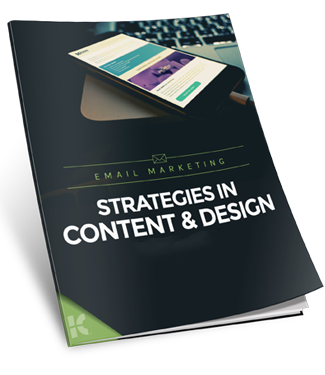 But to design the kind of emails that encourage engagement, you'll have to switch gears. Start delighting your subscribers today. Complete the form to learn how.